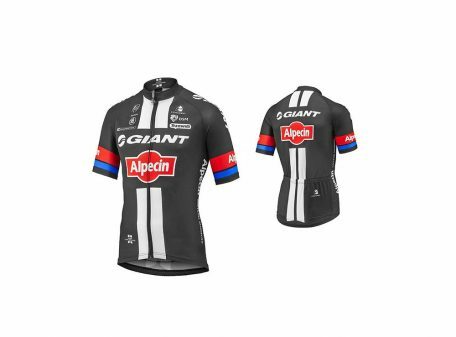 Giant-Alpecin Short Sleeve Jersey features moisture wicking TransTextura™ fabric to keep you cool and dry with a practical full zip and three rear pockets for stashing those long-ride essentials. 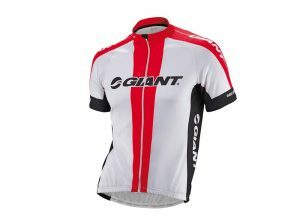 Giant GT-S Short Sleeve Jersey is constructed from breathable and moisture control fabric to keep you dry and cool when riding. Featuring a full zip, flat lock stitching and three rear pockets. Changing weather conditions? Team it up with Giant Pro Cycling Arm Warmers. 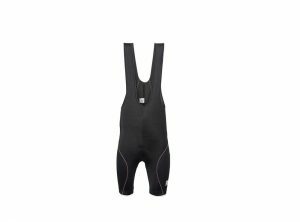 Aerodynamic, hand-cut single panel, anti-sliding lycra Bib-shorts. Our RACER bib-shorts were born from a fresh concept: minimise the number of panels and seams. Our exclusive Onda fabric supports and fits the thighs perfectly without rolling up. The fabric design follows a series of waves (Onda means ‘wave’ in Italian), alternating single to multiple Lycra® threads, helping enhance its gripping effect on the leg muscles without compromising breathability. With T-shaped elasticated mesh braces and our bestselling NAT chamois, the RACER bib-shorts are what you’ve been waiting for. Wide colour range to match jerseys. 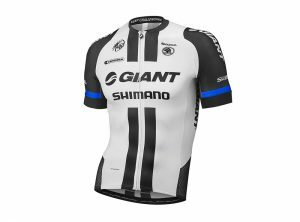 Giant Shimano Short Sleeve Cycling Jersey is constructed from breathable and moisture control fabric to keep you dry and cool when riding. Featuring a full zip, flat lock stitching and three rear pockets. Changing weather conditions? Team it up with Giant Pro Cycling Arm Warmers. The same jersey worn by Giant-Shimano Pro Cycling Team riders. Leg warmer in Tour thermofleece fabric (80 percent Polyamide and 20 percent Elastan). Warm and elastic. Silicon non-slip gripper on thigh. 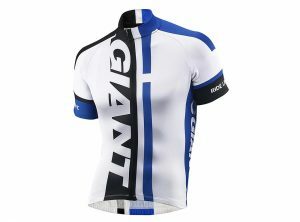 Giant Team Short Sleeve Cycling Jersey is constructed from breathable and moisture control fabric to keep you dry and cool when riding. Featuring a full zip, flat lock stitching and three rear pockets. Changing weather conditions? Team it up with Giant Pro Cycling Arm Warmers. 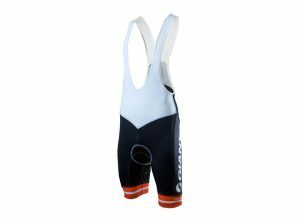 Anatomically cut bibshorts in lycra newport fabric (78% Polyamide, 22% Elastane) elastic and compact, it helps reducing muscle strain. Newport Lycra provides muscle compression while riding and could improve performance stabilizing muscles and helping blood circulation. • Internal silicon leg gripper. 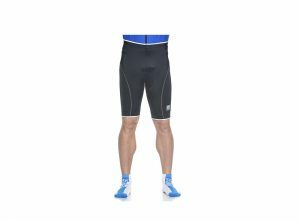 • Special Lycra fabric (78% Polyamide, 22% Elastane), elastic and crushproof. 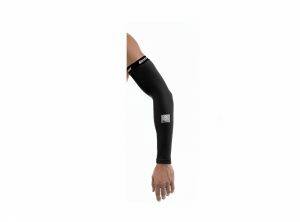 Its structure’s compactness, density and multidirectional elasticity allows the reduction of muscular strain. Support Team Giant-Shimano with the new replica bib shorts – featuring silicon leg grippers, TransTextura™ strap fabric, CoreComfor™ chamois and UPF 30+ sun protection. Keep Challenging!